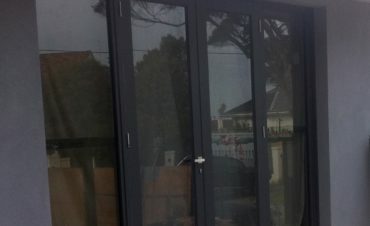 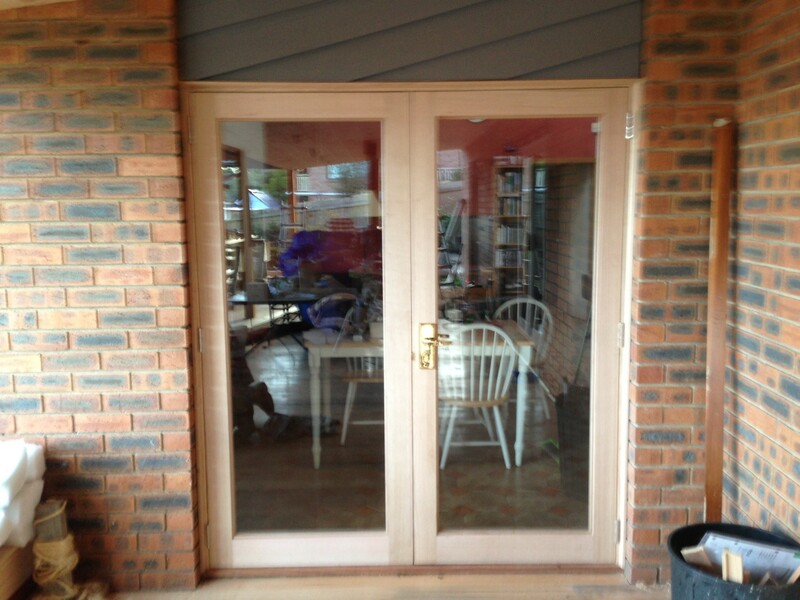 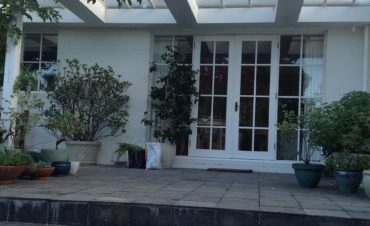 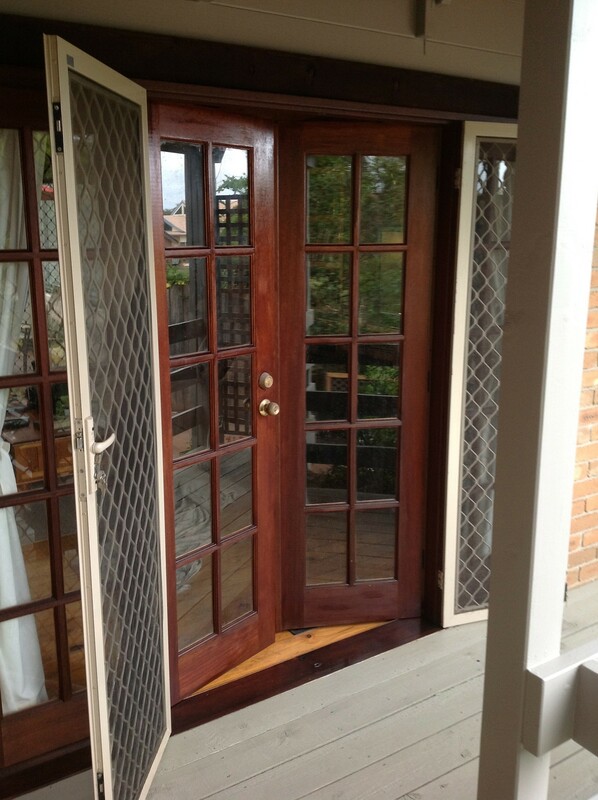 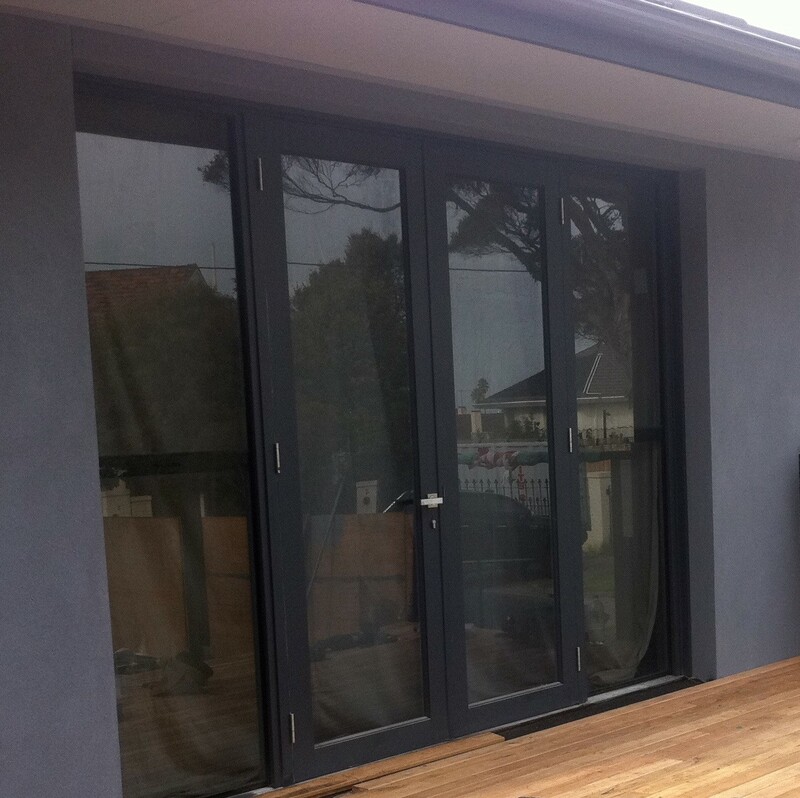 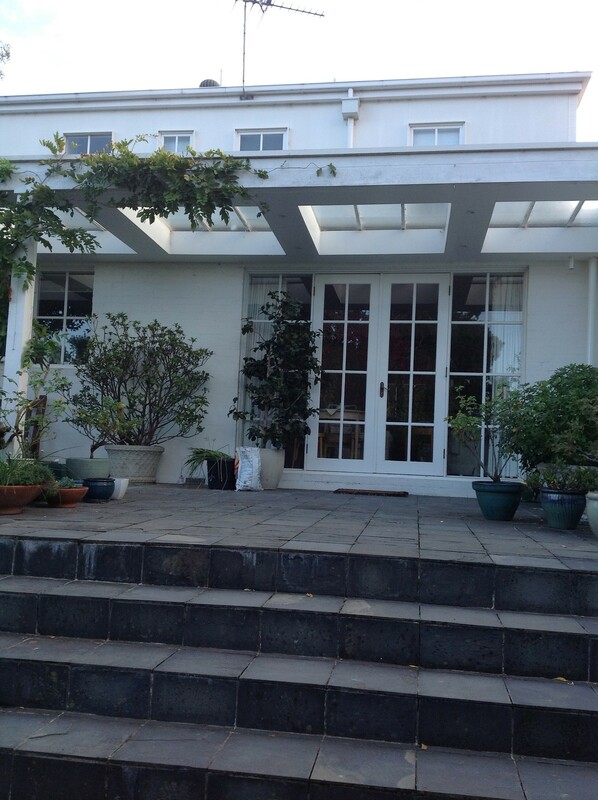 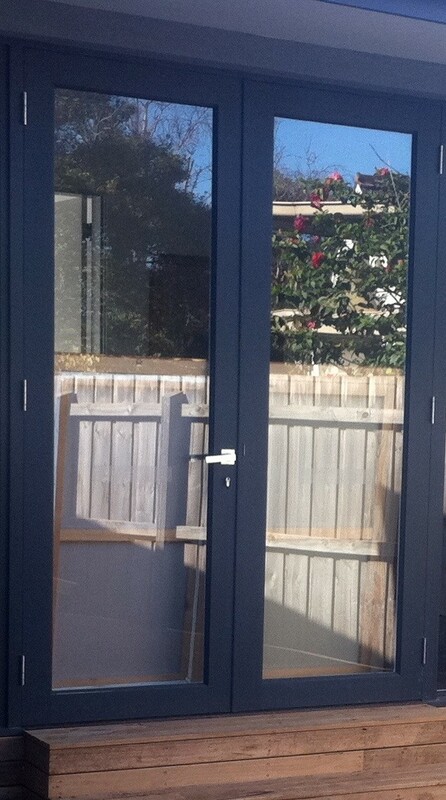 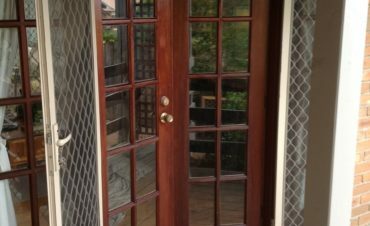 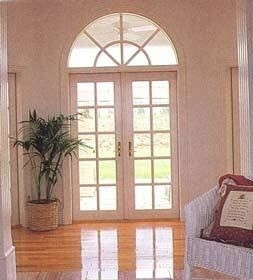 Our Timber French Doors are Australian made to Australian standards. 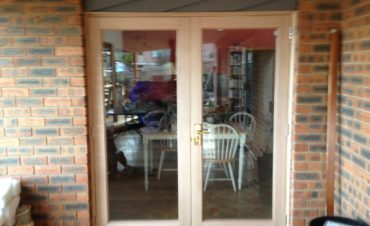 Popular in either contemporary or period style homes replacement timber French patio doors provide added charm and are an elegant feature providing easy access from the interior to exterior. 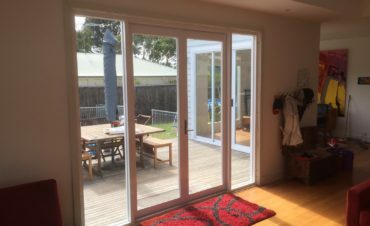 With the superiority of our KD hardwood (Vic Ash) frame for its strength and durability our full glass paneled French doors can easily be paired with fixed sidelites or full width hilites for a functional and attractive addition to any home. 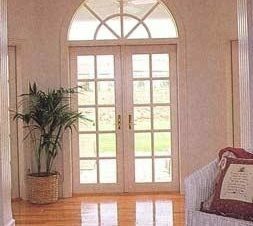 The advantage of The Door & Window Exchange replacement French door is in the sill. 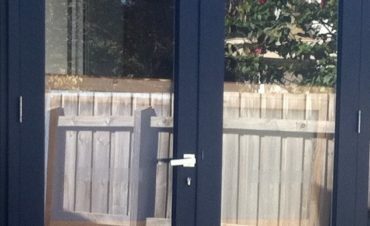 Merbau is without doubt the most outstanding water resistant timber making it the ideal timber for the sill (where any water will sit) and is used for all sills in our timber windows and doors. 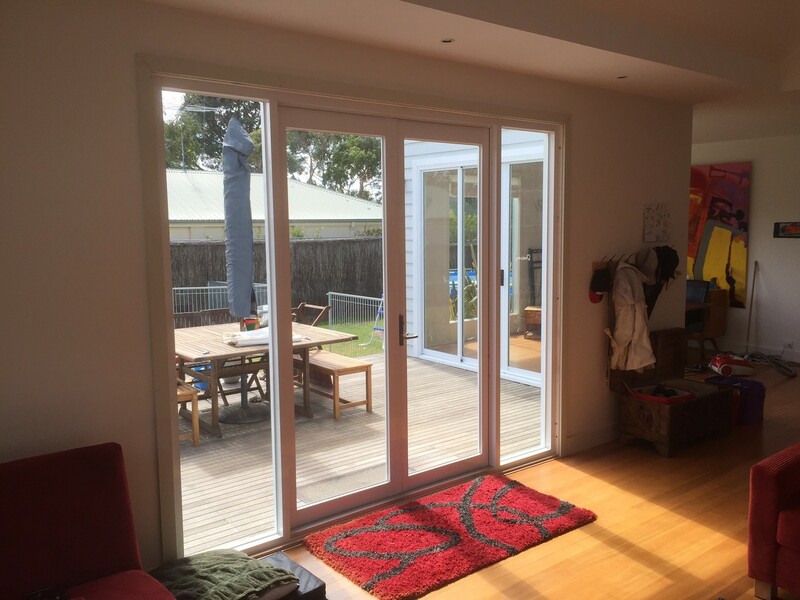 Easy coupling with other window units.